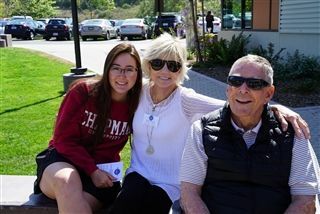 Grandparents and special friends were invited to campus for a full day of activities on April 25! After a welcome reception, attendees heard an overview of the school from Dr. Ogle and learned about all of the exciting upcoming events. Then, it was off to a class with the grandkids. The grandparents had the chance to see our teachers in action, taking math, science, English lessons and more! 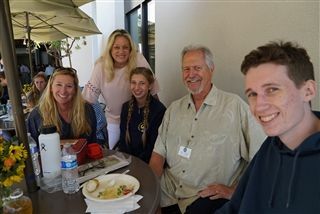 Afterwards, grandparents enjoyed lunch with their grandchildren and performances by the middle and upper school vocal and jazz ensembles. For more pictures, check out the Facebook album here .